The forest’s birds play too. 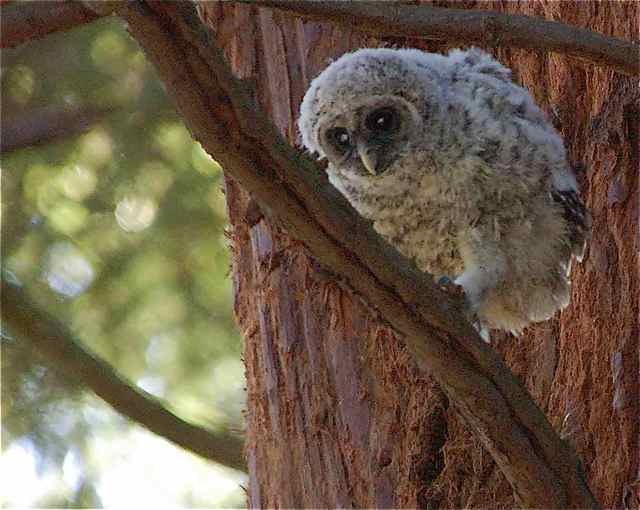 I’ve watched in various years while a young owl and a young eagle walk the “tightrope” of branches near their nests, flapping their wings or balancing with only their legs. Sure, it’s useful; but why shouldn’t it be fun as well? 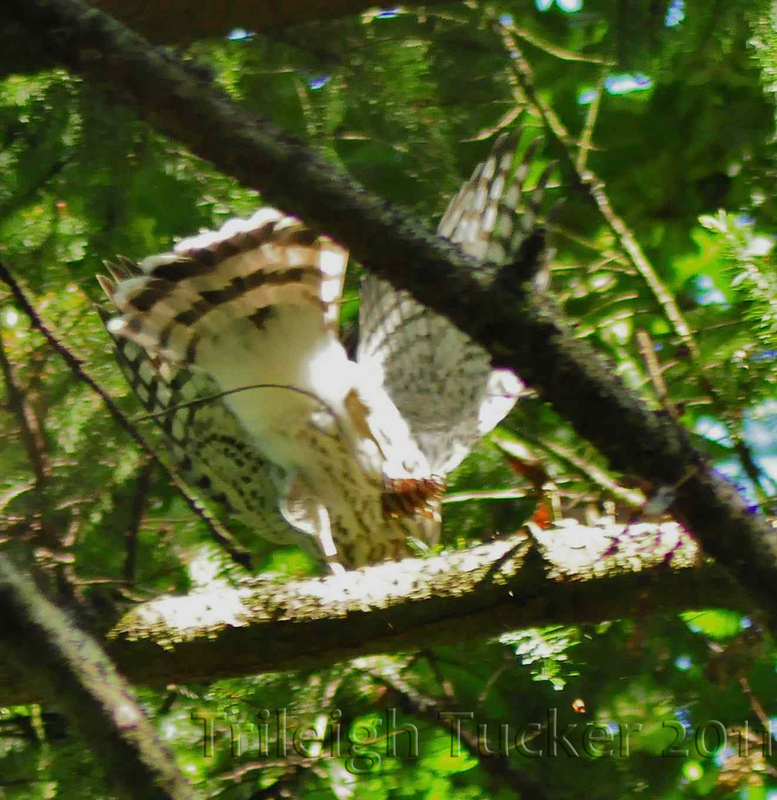 Here’s the young Cooper’s Hawk I wrote about a few years ago, playing with a fir cone as it develops its preying skills. This juvenile hawk and its siblings often seemed to be playing in trees around their nest, sometimes even knocking each other off of branches. Researchers have found that young birds are more likely to engage in play behavior if they’re more altricial (aren’t fully able to function on their own when hatched) than precocial, and if they tend to have siblings/nestmates. Both of these characteristics mean that they have to find ways to entertain themselves for long developmental periods while they’re waiting for their parents to bring them food. More complex play is associated with larger brain sizes, larger overall size, and longer childhoods (time to sexual maturity). None of these characteristics is always associated with playfulness, but they help. 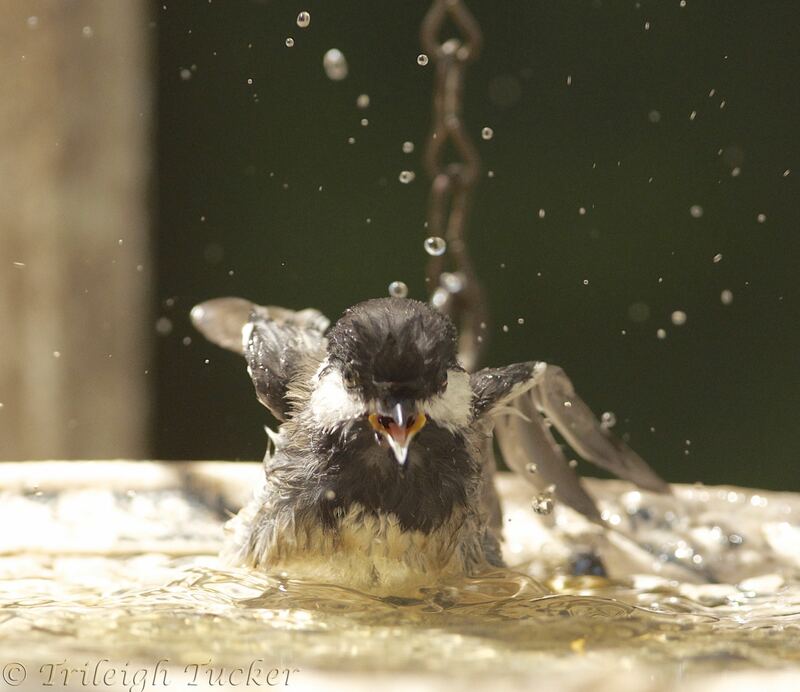 And it’s not only in summer and not only juvenile birds who play. In winter, crows play with ice. 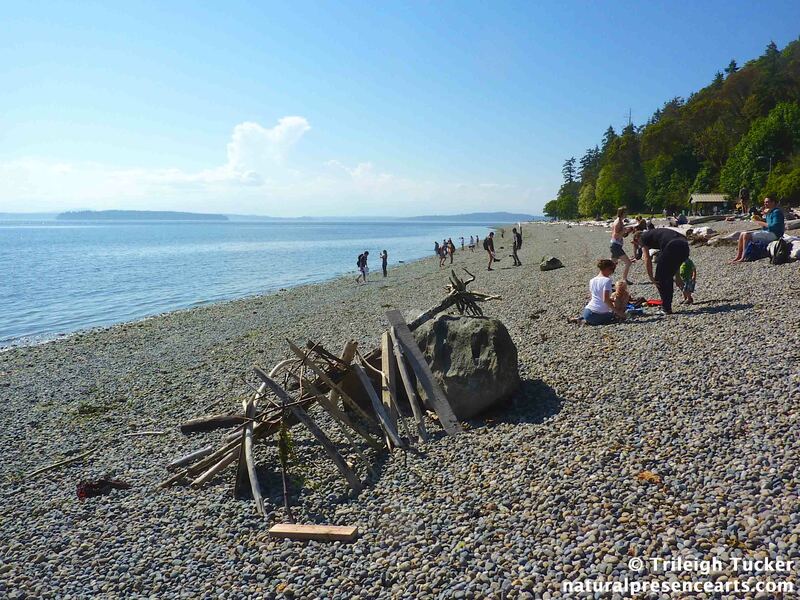 This summer, I looked more closely at the crows dropping things on the beach near my house. I’ve seen them drop clams to break them open to eat, a well-known behavior. But this time one was dropping a little empty-looking shell, and catching it repeatedly in midair. Like us, birds play by frolicking; that is, moving around in ways that aren’t part of their normal routine, like the owlet and the eaglet. 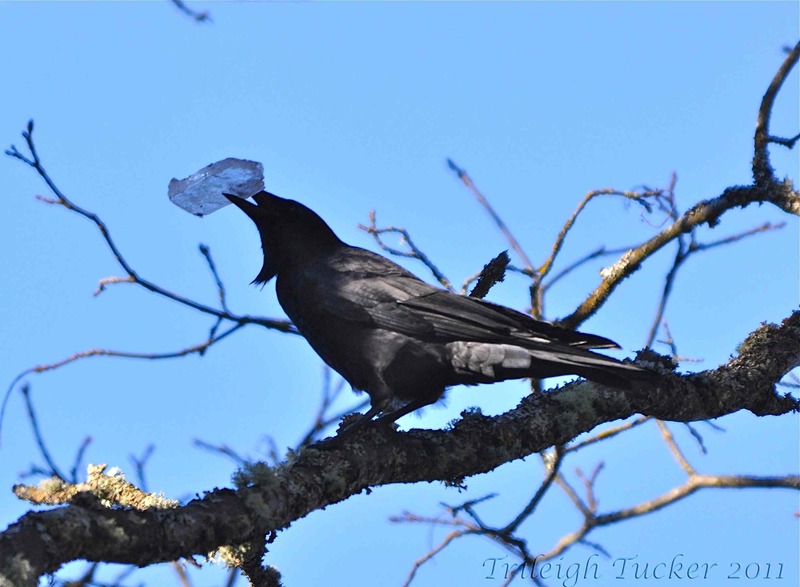 They play by manipulating objects, like the fir cone and the ice chip. 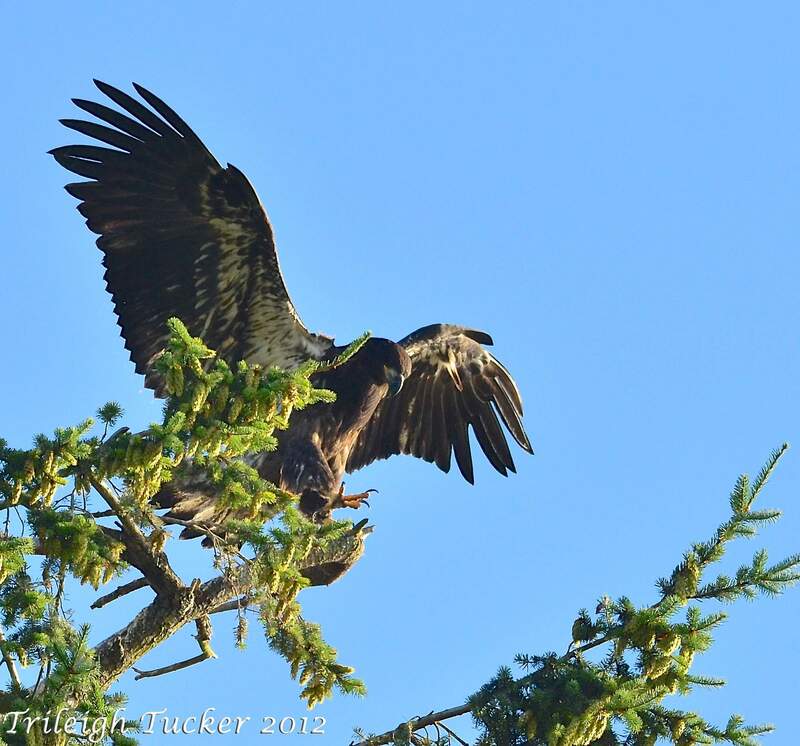 Birds also engage in social play, interacting with others of their species and beyond. They invite each other to play, they wrestle and play tug of war. 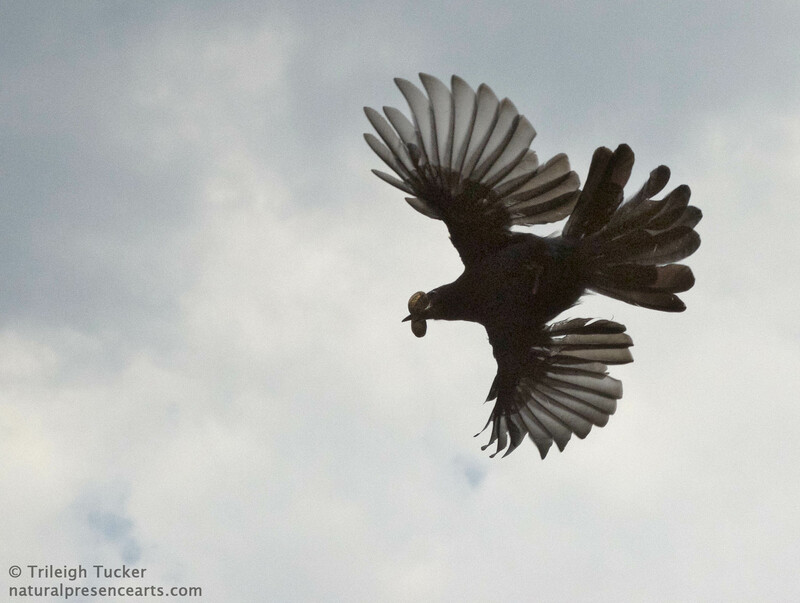 A few bird orders include species that engage in many forms of social play; you won’t be surprised that they include the parrot families and perching birds (a huge group that includes crows and other corvids), but also the woodpeckers. I’ve looked hard for examples of birds playing in teams, to no avail—but that’s a topic for another post. 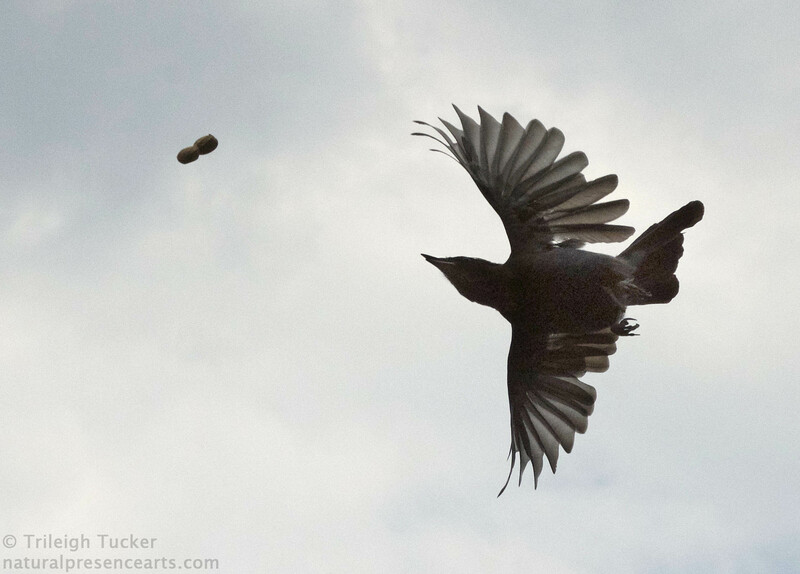 After reading stories about crows bringing gifts to people who feed them, I thought I might play a bit with our local birds to see what happened. I’d seen crows building a nest near my home and observed the kids learning to navigate our neighborhood natural area, so I knew they’d be hanging around. One day back in April I put some raw peanuts on the deck rail and waited to see what would happen. 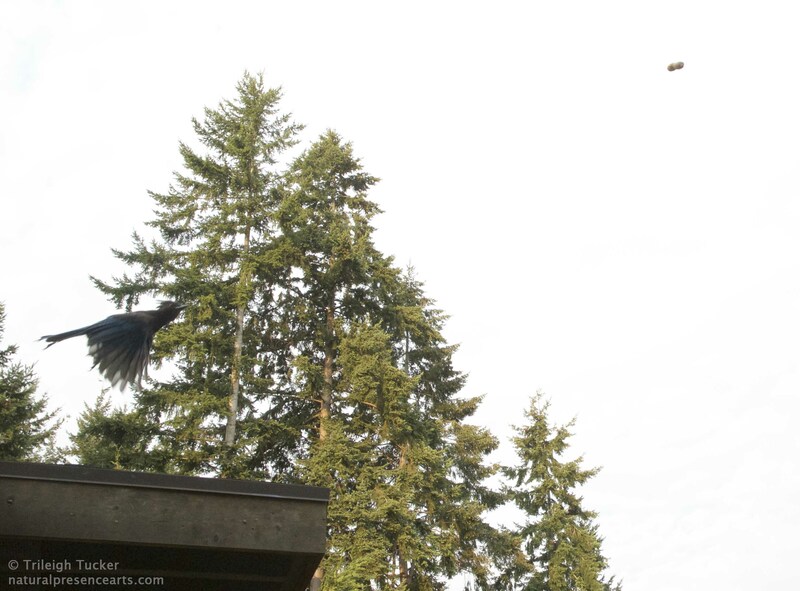 And indeed, within about two minutes, one of our local corvids stopped by to check them out—but not a crow. 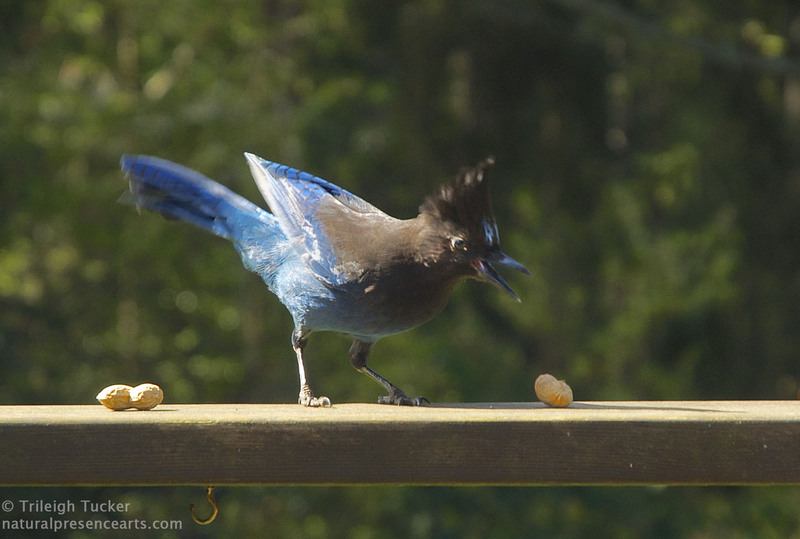 A Steller’s Jay was first on the scene. 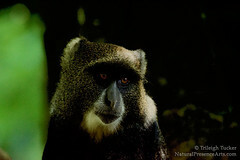 He took a peanut, then surprised me by stowing it in his throat (crop) and grabbing another. 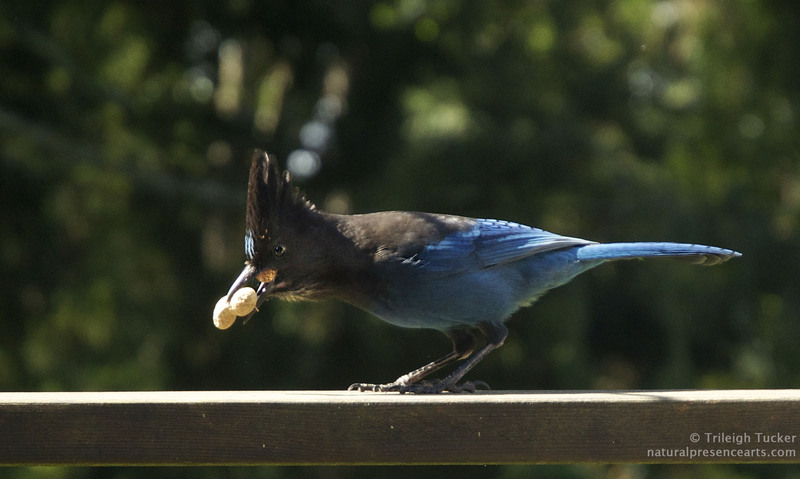 Steller’s Jay picking up second peanut – note bulge of first peanut in crop. We named him Jay-Z. 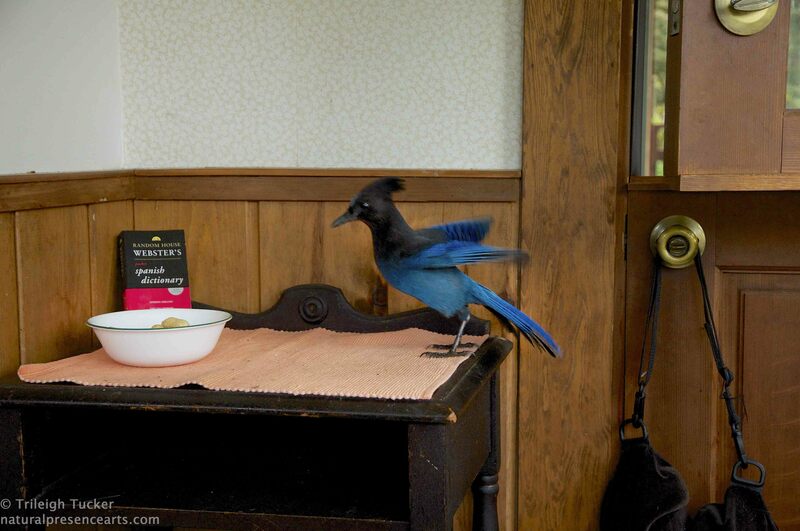 Eventually he learned to hop onto the sill of our Dutch door and take his pick of the peanuts in the bowl on the nearby table. I’d roll peanuts on the deck floor for him, then after a few weeks I tried tossing them directly to him; he caught them easily in his beak. One day another game occurred to me. Could he catch them in flight? Yes! When I call his name, he watches me closely, I toss the peanut up in an arc, and he nabs it. 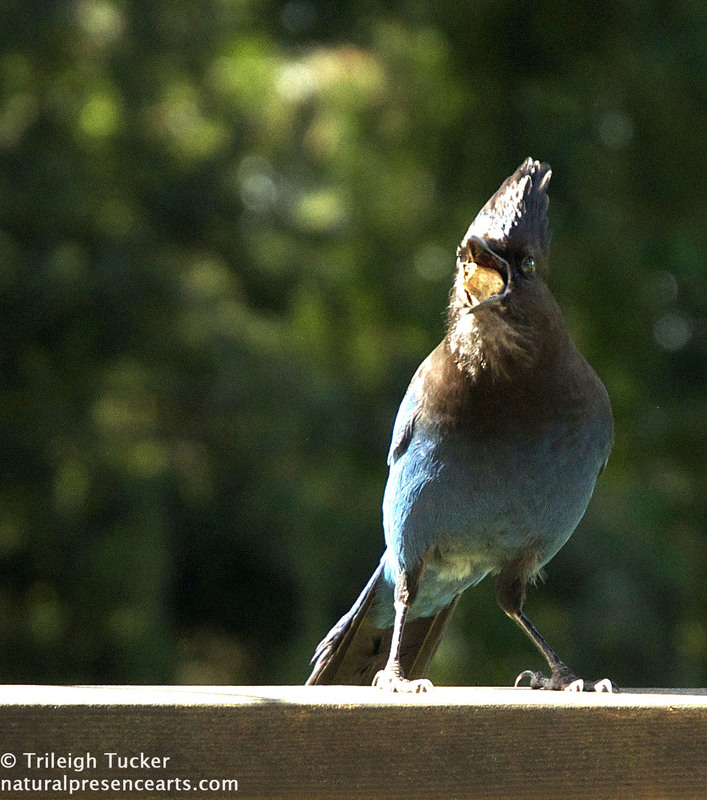 Now he starts our mornings by tap-tapping his beak on the deck rail, letting us know he’s ready for a game of catch…our Jay Z rapper. It’s a game for me, but I have to admit, probably not for him; I have to guess that he’s probably just in it for the peanuts, not the fun. How could I test that? Maybe I can figure out how to try offering him both an easy peanut (rolled to him on the ground) and a “fun” peanut (tossed) and see which he prefers. Got any other ideas to try? Watching birds at play, and seeing that adult birds play as well as young ones, got me thinking about how we grownup humans play. I’m not thinking of sports or activities done to stay in physical shape (though both can feel like play to some), but of open-ended activities done for their intrinsic enjoyability rather than to reach a goal. 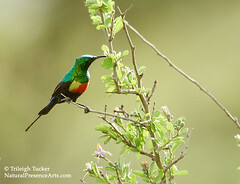 Birdwatching and photography bring me a lot of joy, relaxation, and refreshment—and of course a wonderful sense of connectedness to nature. But somehow I don’t think of these as play; I want to know more about birds and learn how to better portray their beauty and intelligence and fascinating character, so in each case I’m striving to do something “better.” It’s great fun, but not pure creative play. So how do I play these days? I play with my kittens. I have a lot of fun doing word-play with my partner. I do a bit of occasional physical play when I go to the saltwater pool and pretend I’m a mermaid, or spring backwards up from the pool floor for the pure fun of it. And I want to start playing with art: not with the goal of making gorgeous pictures, but just fooling around with color and pattern. We contemporary adults (and children too) who are so time-driven and goal-oriented—we need play. Our brains need it, our bodies need it, our hearts need it. Play opens new creativity. And play opens up inner space that invites spirituality, love, and greater depth in our one wild and precious life. How do you play during these lovely summer days? Do you play games with birds? Do you see them playing, either with each other or on their own? Let me know. And a very happy and playful Lughnasa to you! This entry was posted in Animal perception, Animals, Birds, Seasons, Summer and tagged animal play, Antarctica, beach, bird, cooper's hawk, crow, ecopsychology, fort, lincoln park, Lughnasa, owl, play, playful, summer. Bookmark the permalink. So lovely, Trileigh! And inspiring. I’ve been having so much fun this year watching our ten month old grandson expand his playing repertoire. Like the baby birds, he listens and watches and moves and manipulates the things that come his way, widening his competencies more each day. Thank you, Karen, what a wonderful comment! Watching him grow and learn sounds so fascinating. And he’s lucky to have such a terrific grandmother! Great piece Trileigh! I did not spend enough time focusing on this event but now that I read that birds play, it makes sense…A few weeks ago in my hometown, I watched a magpie hop along from tree to tree that lined the river in front if our apartment. The first day I focused on the bird, just watching it do its thing and admiring its slick black and white plumage. The second day, I noticed that she switched tree when I switched window, and the third day it was clear as I moved along the bay windows of the apartment, the bird moved along on the trees. May be playing? Or just hoping that I would deliver something. Thank you, Véro, and what a great observation about the magpie. Check back next time you’re there and see if she or he notices you! I’ve watched my dog and parrot toss a ball of crumpled paper back and forth several times. Very entertaining for all of us! Wow that is fascinating about the jay! I have crows who hang out regularly in my back yard, waiting to nab the food I leave out for the feral cats. I have started talking to them. They are too big for the cats to go after, but alas the felines got a baby Steller’s jay, and I’ve not seen them (the jays) since. Made me very angry. What to do except call the city and have the cats trapped and euthanized? This is a dilema. I started feeding the cats so they wouldn’t go after birds, but someone told me that just makes them stronger hunters. Now one has become my pet and I got a bell collar on her, and she comes inside now and is pretty domesticated. 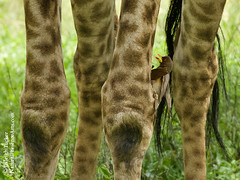 Anyway, always enjoy your thoughtful and beautifully photographed posts. * My personal favorite book that takes us to the actual means of play and connecting humans to the natural world’s play-space of belonging and connection, ‘Playing by Heart’ by O. Fred Donaldson. Birder to birder, I’m sure Russell blesses you!